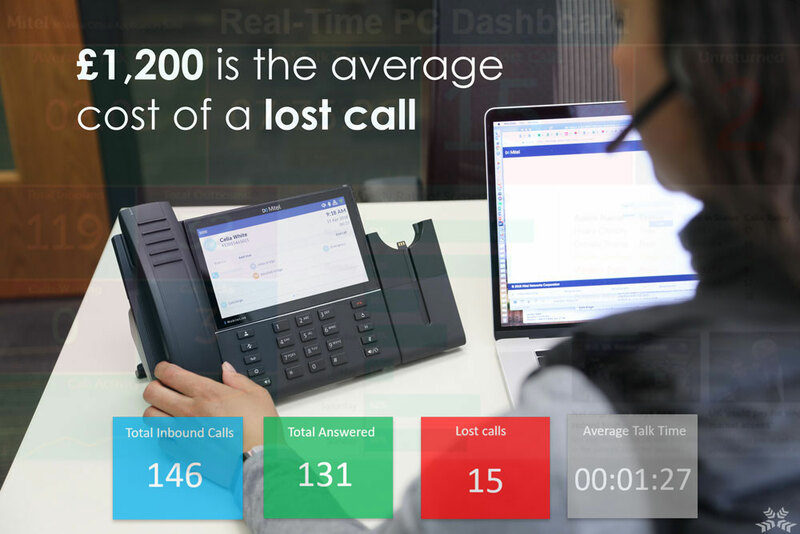 How much does each missed call cost your business? Customers will try to call you twice before taking their enquiries somewhere else. The average cost of a missed call is approximately £1,200 per customer per day. With our Call Reporting Solution, you will never lose a missed call. All reports are customisable to give you exactly what you need to know and can be set up to forward by email at recurring intervals to provide relevant, critical business information on your communications.